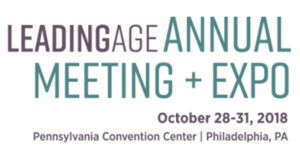 The National LeadingAge Annual Meeting + Expo is almost here! 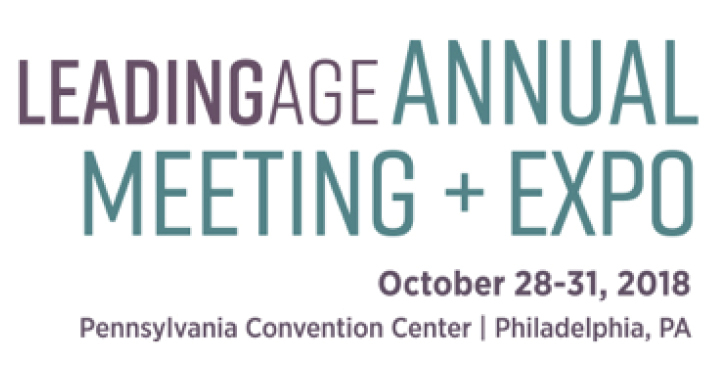 Decision makers across the healthcare industry will come together October 28-31 in Philadelphia, PA for this conference as we discuss key issues in the industry and innovative solutions to strengthen quality of care and efficiency of operations. Gain a clear understanding of the provisions of the Phase 3 requirements of participation. Take home practical strategies and tools to implement the Phase 3 requirements into day-to-day operations and care delivery approaches. Examine what the interpretive guidance for Phase 3 means for your nursing home and what you need to do to become compliant. Pathway Health’s Peter Schuna, Donna Webb, Lisa Thomson, Jane Burch, Leah Killian-Smith, Dan Billings and Heidi Sprado are ready to network with you at booth #1541 during the conference.